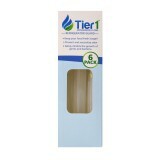 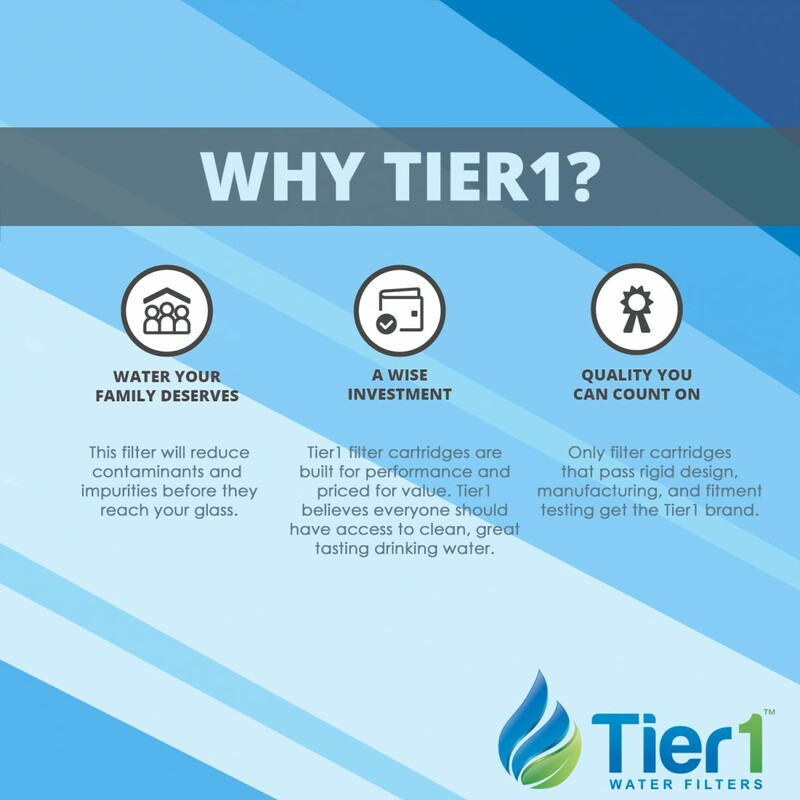 The RWF1011 by Tier1 is comparable to the DA29-00020B by Samsung. 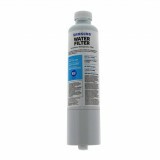 For up to six months after a trouble-free installation, this refrigerator water filter will ensure you serve only the cleanest tasting water and ice! 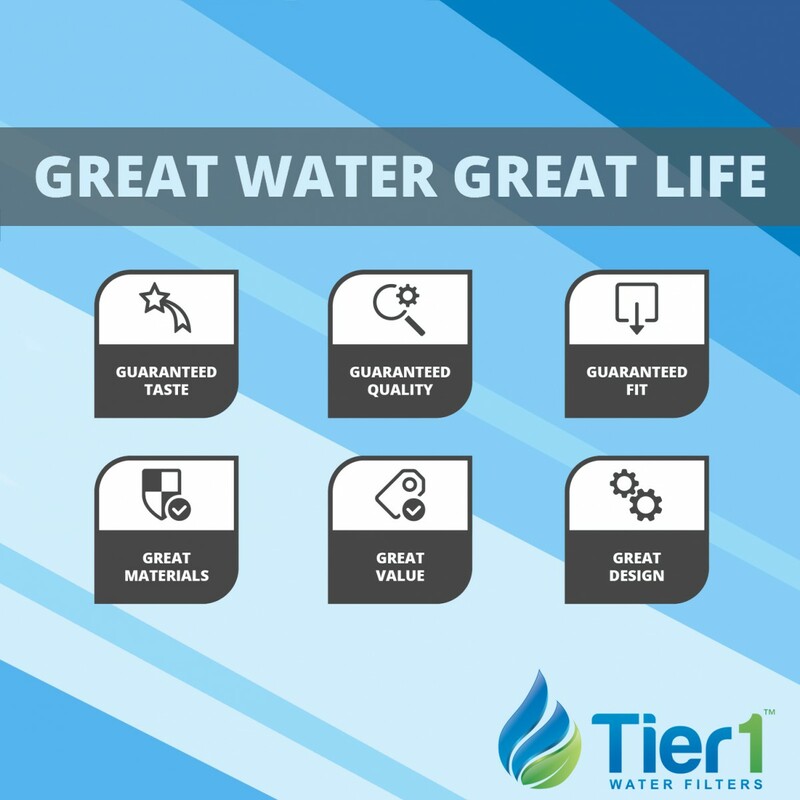 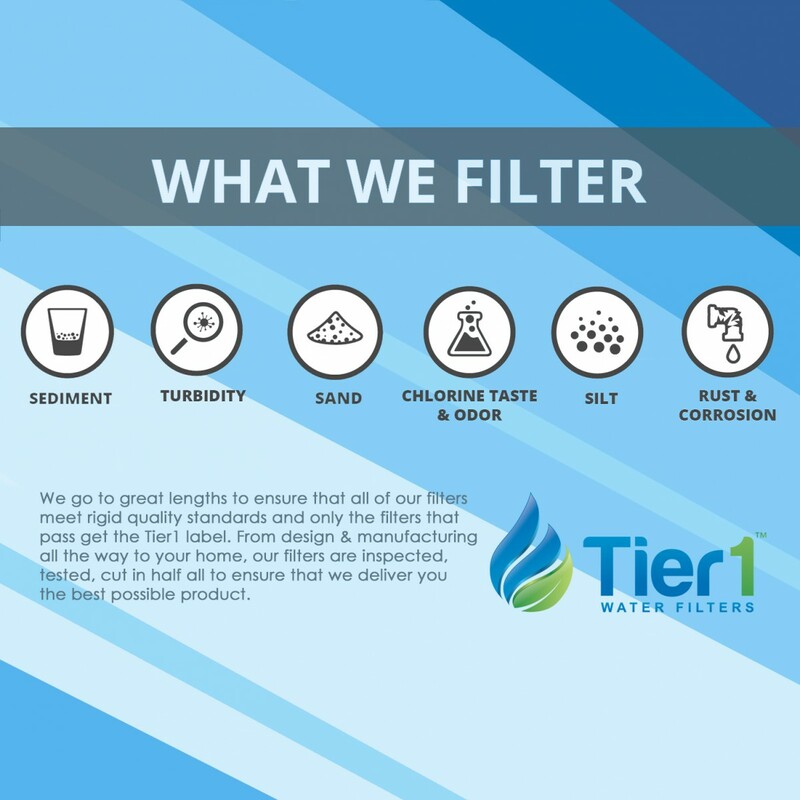 Priced for maximum value and built for maximum performance, this filter will significantly reduce chlorine, dirt, sediment and more. 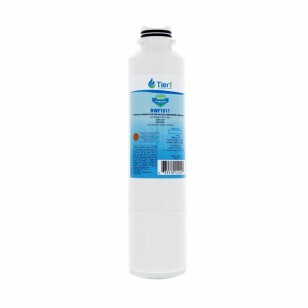 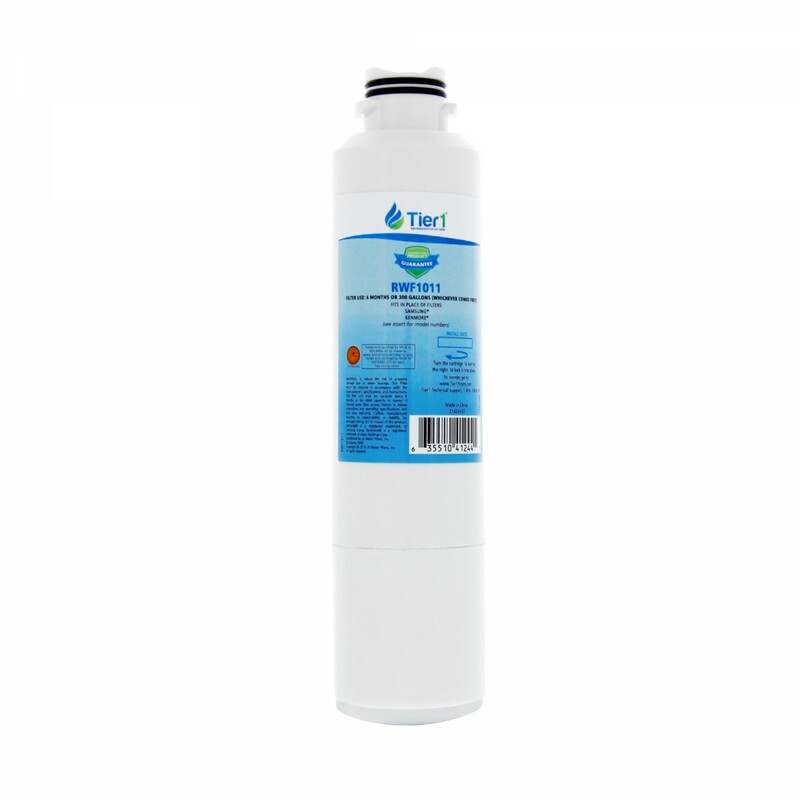 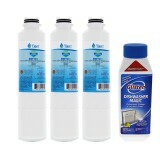 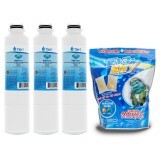 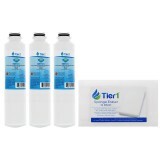 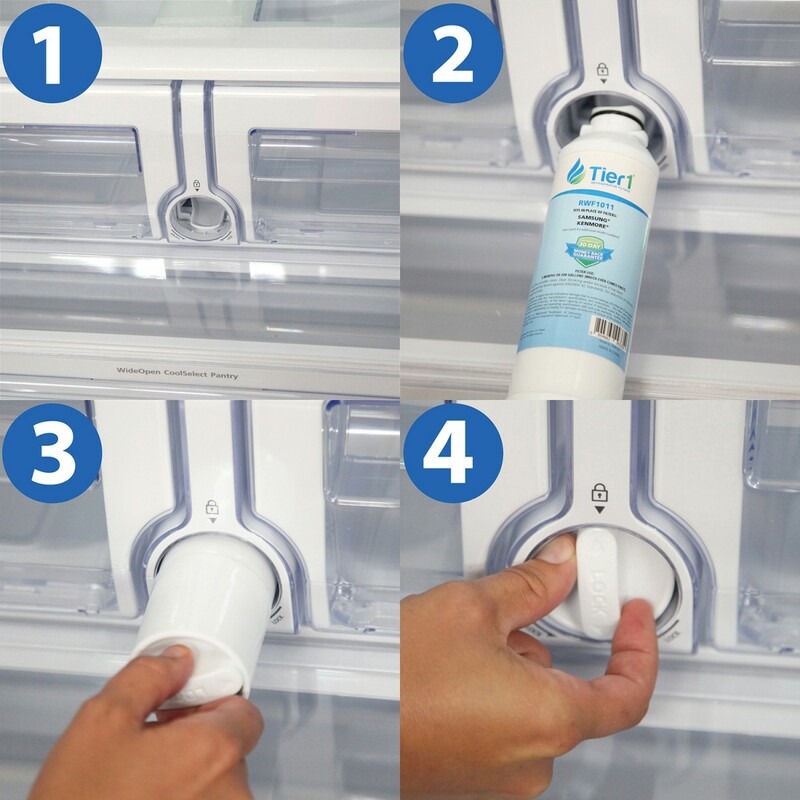 Ensure you serve only the cleanest tasting water by stocking up on this refrigerator water filter from Tier1, comparable to the DA29-00020B from Samsung. 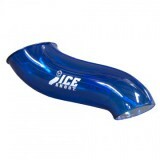 Built for maximum performance and priced for maximum value!